Cheers to sustainable fishing & only eating fish on the green list! 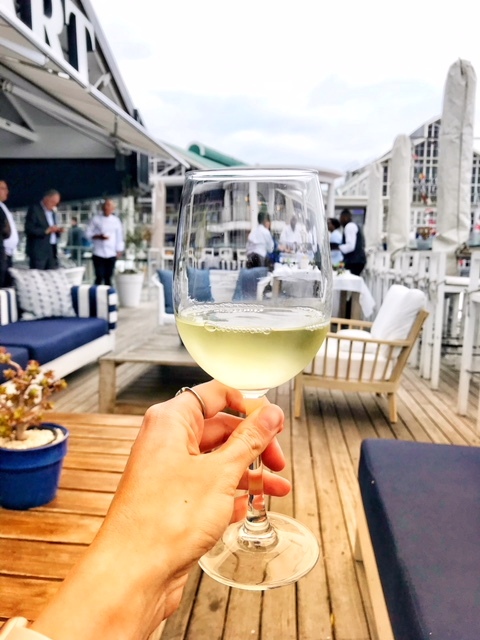 On Monday evening I attended the SASSI Trailblazer Awards which was held at the beautiful Harbour House Restaurant in the V&A Waterfront. 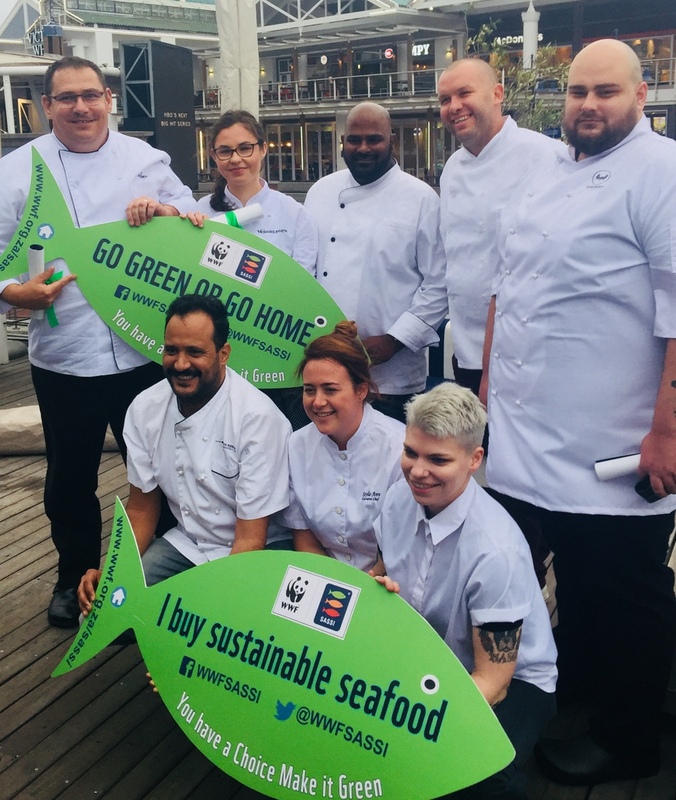 The SASSI Trailblazer Awards aims to celebrate South African chefs who fully support & promote sustainable seafood practices in their restaurants. I think everyone should be aware that our seafood stocks, particularly those which are over-exploited, are plummeting year-by-year and therefore we all need to do our bit in ensuring that we’re making sustainable choices when buying seafood to enjoy at home, as well as when dining out. During the awards, which is now in its 6th year, 8 chefs were announced as the 2018 SASSI Trailblazers, 5 of which are from the Western Cape. But what is the criteria for being a Trailblazer? Congratulations guys (and girls). You rock! So yeah, the next time you’re heading out for lunch or dinner, do show these chefs and their respective restaurants your love. You can also double-check that you’re only buying seafood that’s on the green list by checking out the very helpful SASSI Green, Orange & Red List over here.